"Roger Evans faces each day on his dairy farm in Shropshire with a wonderful mixture of dry humour, sharp observation and a delight in the natural world and the animals around him. 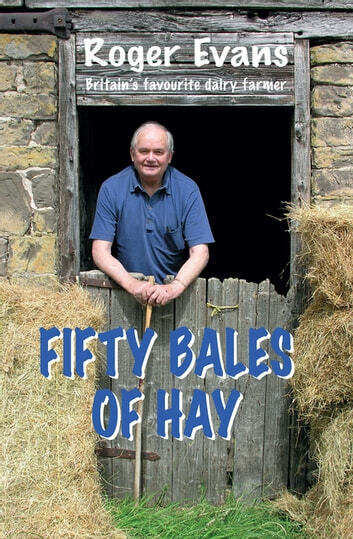 This latest book of his popular diary entries takes his fans through the weeks of the past two years and covers his beloved farm dogs, his cattle, his friends at the pub. He struggles through all weather, survives the ups and (mainly) downs facing everyone in the dairy industry and he encounters several unexpected events along the way. Very funny, uplifting and a joy to read. "